IMPORTANT: PLEASE CALL BEFORE COMING BY TO SURRENDER AN ANIMAL!!! WE ARE ALMOST ALWAYS AT 100% CAPACITY WITH A WAIT LIST FOR SURRENDERS. WE DO NOT ACCEPT DROP-BY SURRENDERS. EMAIL INFO@THEBUNNYHUTCH.ORG FOR SURRENDER INFORMATION. Have you found an animal in need or do you need to surrender a pet? Here at CLIMATES-Rescue, we can help! In the event that you are no longer able to care for your pet, we can provide them with a healthy, happy life. Our goal is to ensure that every animal has a loving home with an owner who can provide all of the attention and care they need. If you can no longer provide this for your pet, we can possibly help. Every year, many animals are left on our doorstep in the middle of the night. Please call us for a person-to-person surrender instead! Predators and temperature changes can harm the animal, not to mention that it is stressful for your pet and for our staff. Instead, email info@thebunnyhutch.org, to surrender your animal. An in-person surrender also allows us to get as much information about the animal as possible, including age, current diet, health problems, and behavioral problems. This is all crucial to making sure we find an awesome new home for your pet. 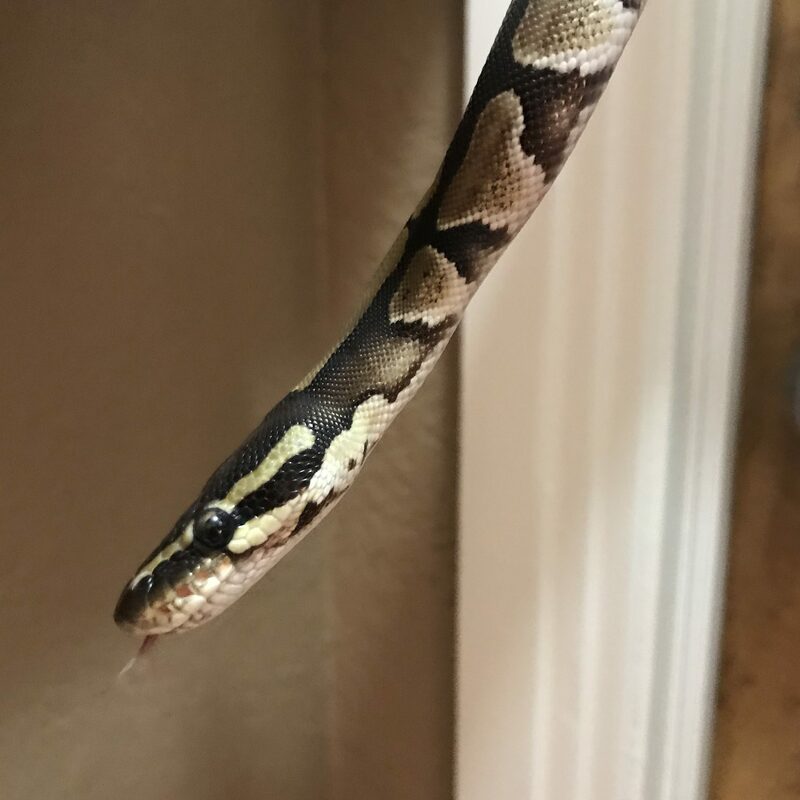 We are able to take in all exotic companion animals including reptiles, birds, amphibians, and arthropods, as well as all kinds of mammals EXCEPT dogs and cats. However, please keep in mind that we always have a wait list. We very rarely have the ability to take in an animal same-day. The wait list for reptiles is typically shorter than it is for mammals. 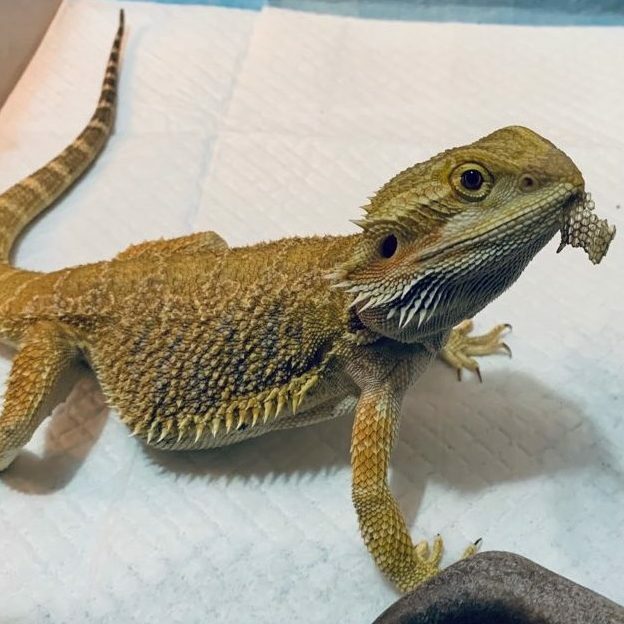 PLEASE NOTE: You must surrender your animal in an appropriate travel container, cage, tank, or other enclosure, and with any leftover food, so we can make sure they transition into our care as easily as possible. Please email us before coming to our facility to surrender your animal! We are currently not taking in sick or injured wildlife. (Please do NOT come to our facility with any animal.) We focus purely on exotic pets. For wildlife rescue in Virginia, the Virginia Department of Game & Inland Fisheries maintains a list of licensed wildlife rehabilitates. Click here to view that list. If you are located in another state, this link from the Ohio Wildlife Rehabilitators Association has information for all 50 states. 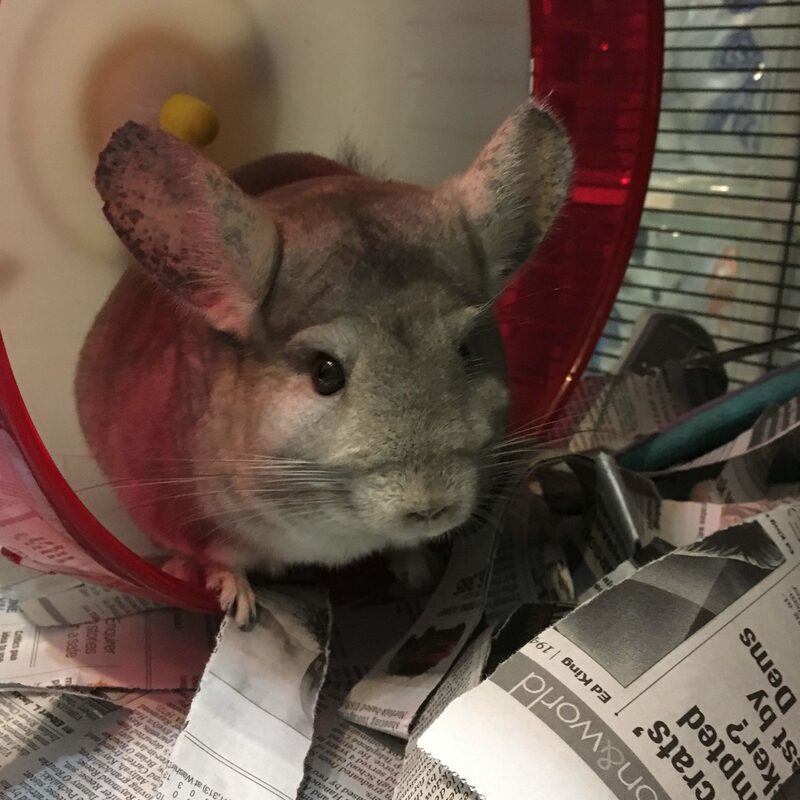 If you find a domestic animal that you believe is a pet that was “released to the wild” by an irresponsible owner, please call us at 757-321-1551. IMPORTANT! Before you “rescue” any wild animal, make sure the animal really needs your help. Often, mothers leave babies in order to forage, and well-meaning Good Samaritans try to “save” them when they were actually in no danger. Unless the animal is in immediate danger, please don’t attempt to approach it. Remember, some diseases can be passed from animals to humans. Call right away if you are not sure what to do. Keep in mind also… the circle of life can be hard to experience, but ALL wildlife deserves to thrive, including predators such as snakes and hawks. It’s a great teaching moment for kids to talk about the food chain/web. If there is wildlife in your home, call your city’s non-emergency number or animal control number for help. Remove yourself from the house/room and call 911 if you are in danger.